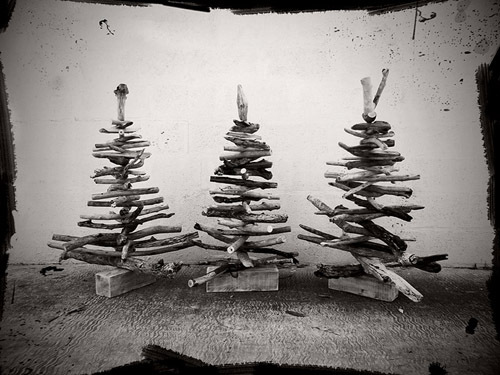 Since Christmas markets in December in or near East London in South Africa are often annual Christmas markets, held on the same date or similar date each year, this December 2018 Christmas markets list may be useful in 2019, 2020, 2021 and into the future too. See the Christmas markets list further below! 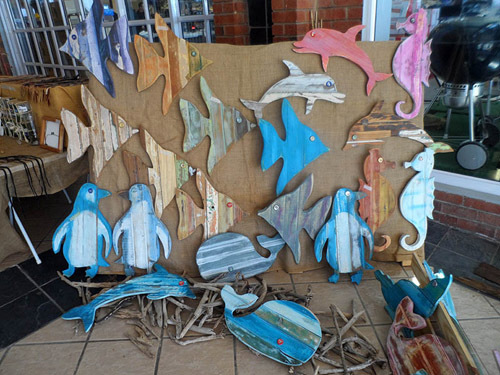 Our main craft market products that we are making and selling at the moment are reclaimed wood sea animal wall hangings. 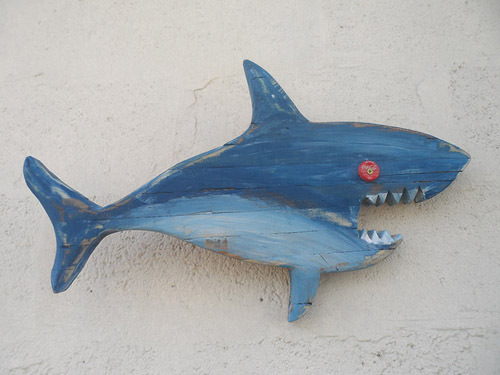 We’ve been making these wooden sea animal wall hangings since about July 2018, and have been selling them at craft markets in or near East London in South Africa.Each one is unique. 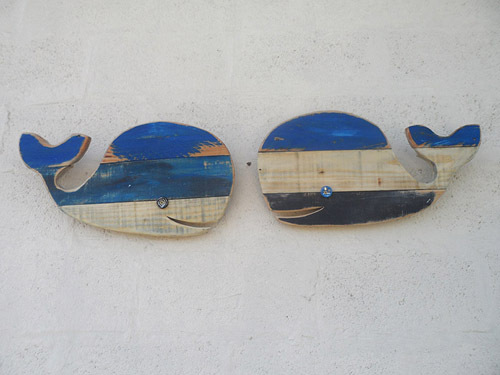 Some photos of our reclaimed wood sea animal wall hangings are included in this post. Some may already be sold. 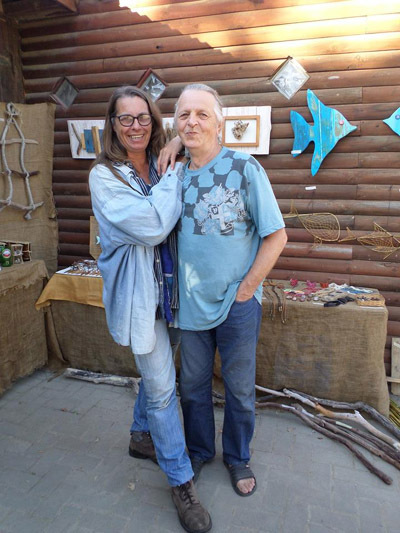 Reclaimed wood sea animal wall hangings at Terry and Tony’s beachy craft stall at side entrance of Spargs in Beacon Bay in August 2018. All the sea animal wall hangings have a bottle cap for an eye, and are of similar size – for example the whale is 54cm long x 28cm high, the seahorse is 60cm high x 22cm wide, the angel fish is 54cm high x 38cm long. Each wall hanging is unique. 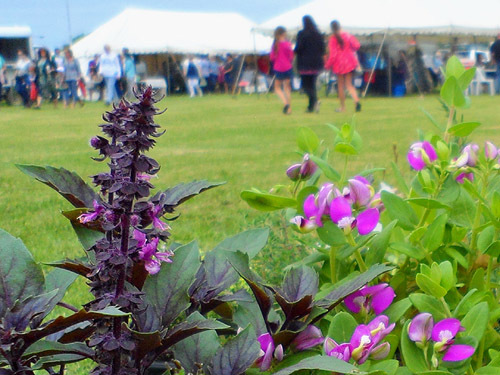 (we will be there from 9am to 1pm – other market traders may be there as early as 7.30am and may stay as late as 4pm). 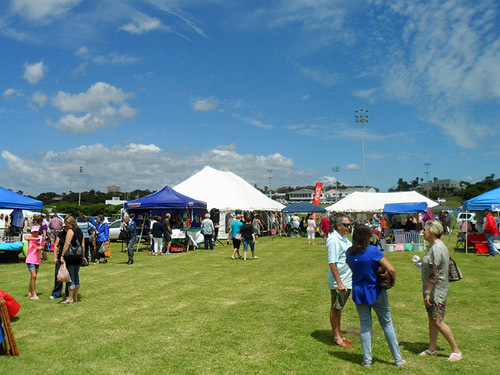 (We will be there from 8am to 12.15pm – the market ends at 1pm).